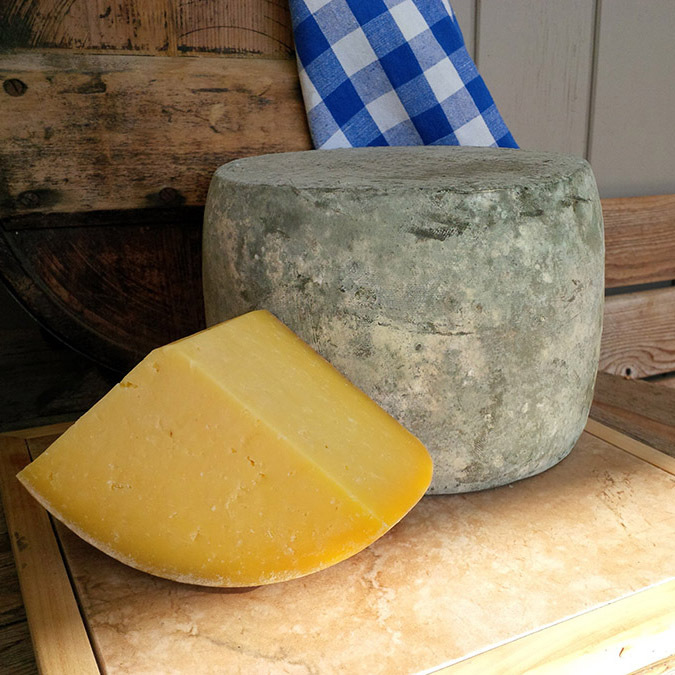 A traditional Welsh-type cheese similar to Caerphilly. 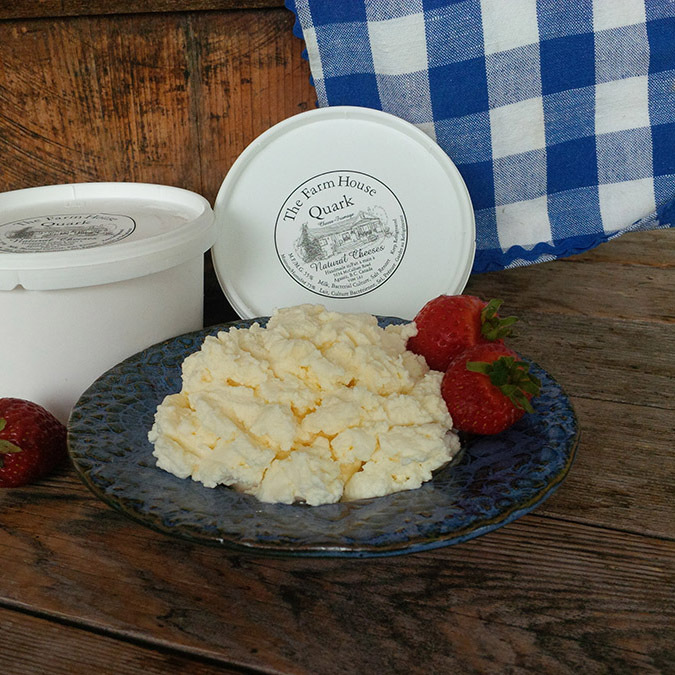 Country Morning has a crumbly, creamy texture with a slight, nutty sharpness. Just like in France – a natural, mould-ripened favourite. Smooth, creamy interior with a white, bloomy crust and pronounced truffle taste, our Camembert is eagerly sought by cheese connoisseurs. 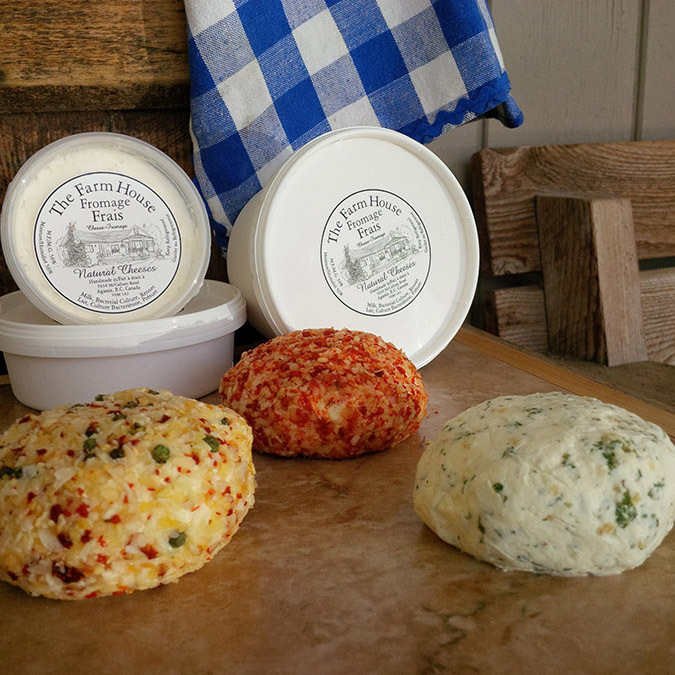 A natural white Farm House Cheddar made with fresh cow’s milk. 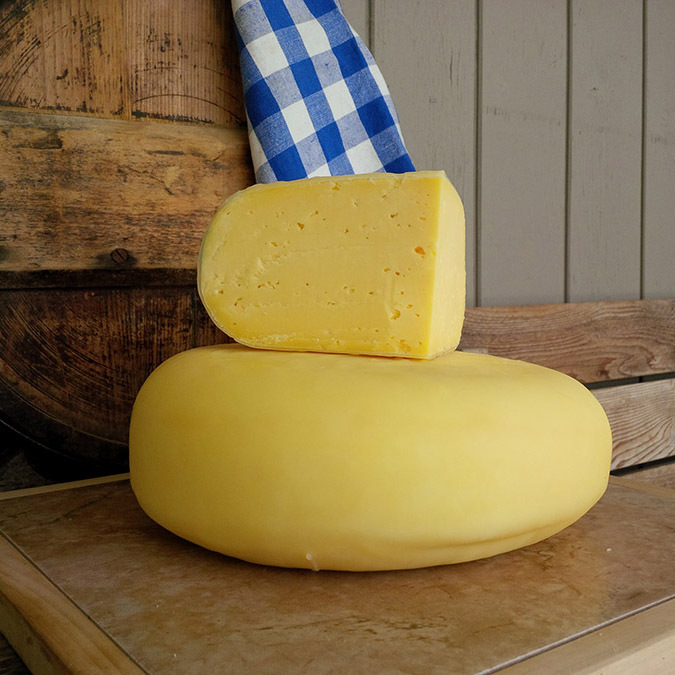 We are one of very few cheesemakers in Canada that binds our cheddar in cloth, as it is traditionally made, and which makes for a particularly flavourful taste. Always a family favourite, this versatile cheese is wonderful on a lunch plate, at a picnic or with a big slice of warm apple pie. 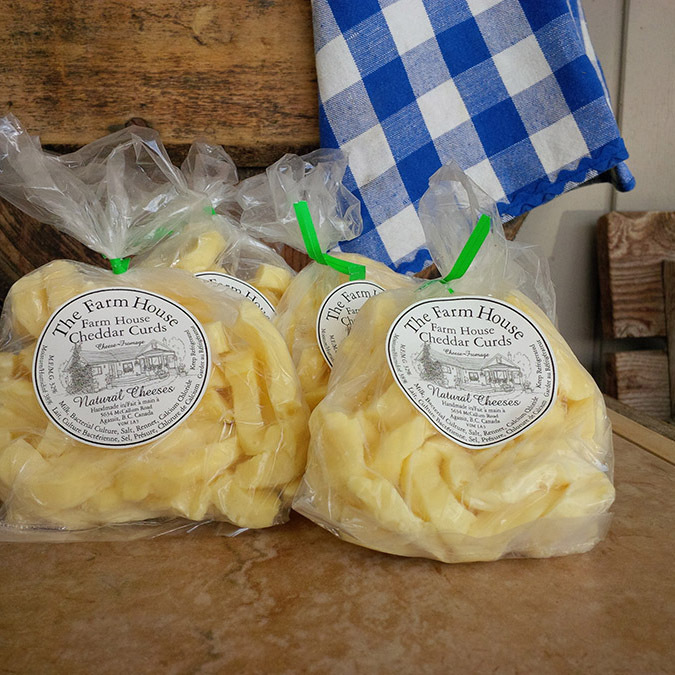 As fresh as they come, making Cheddar Curds is one of the first steps in making Cheddar. Known for their squeak, Cheddar curds traditionally are used for poutine, alternatively they make a delicious healthy snack. 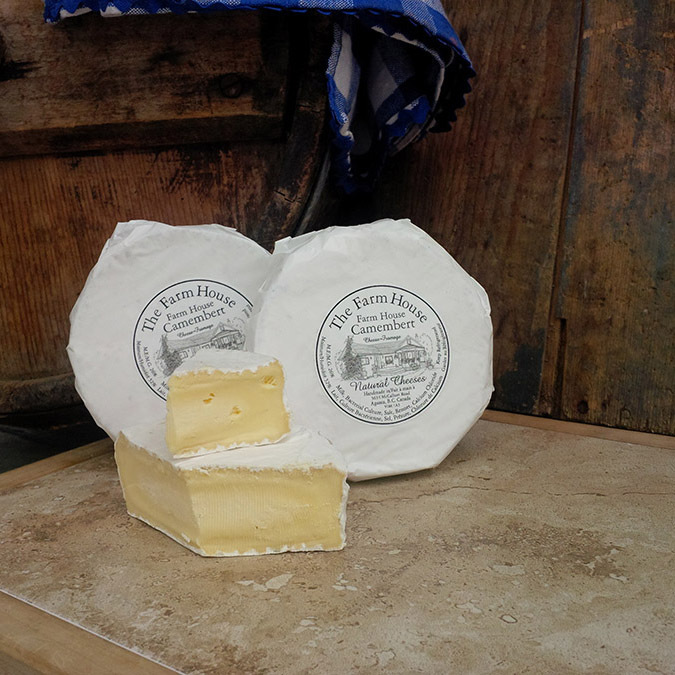 A traditional hard cheese aged a minimum of one year, with a piquant sharpness and assertive flavour. 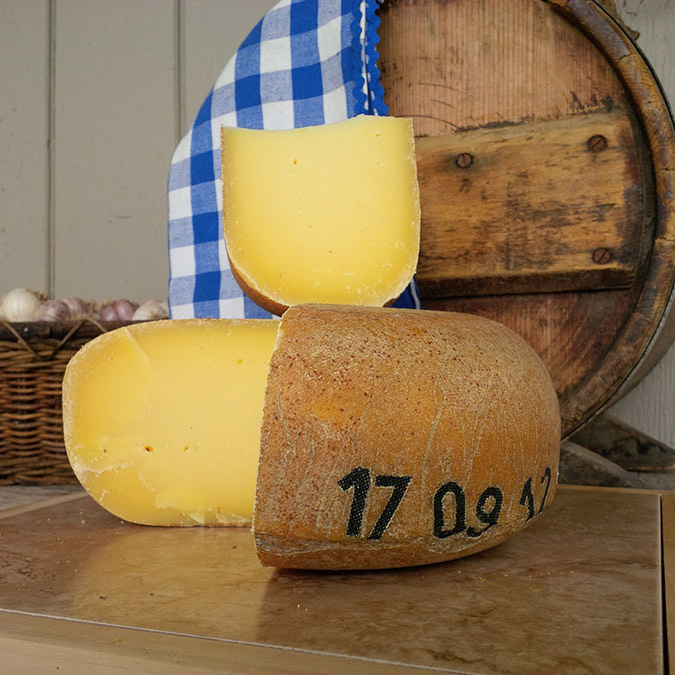 The natural rind is hand-rubbed regularly with olive oil, aging to a burnished golden colour. 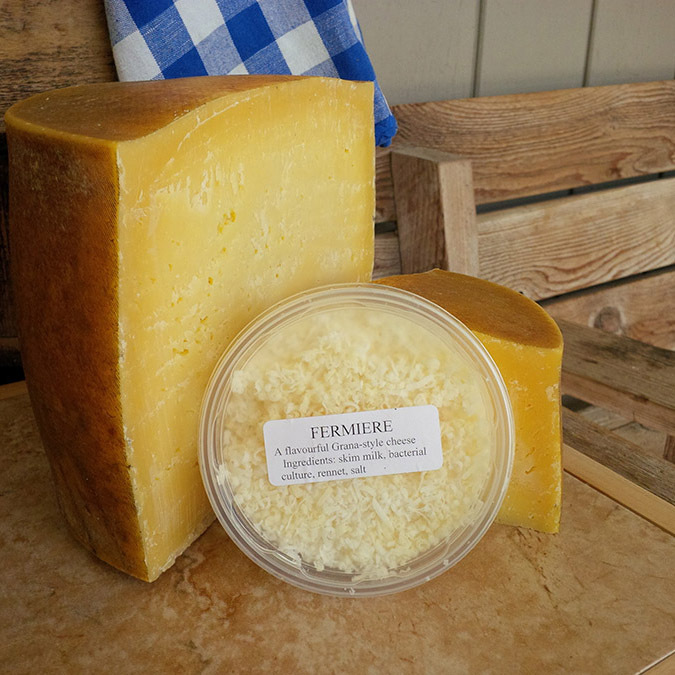 Fermière is perfect for shaving on a salad, grating on pasta, blending into a sauce or presented as a fine table cheese. Made from the fresh milk produced on the summer pasture, the rich deep flavour and smooth golden paste is redolent of summer grasses. 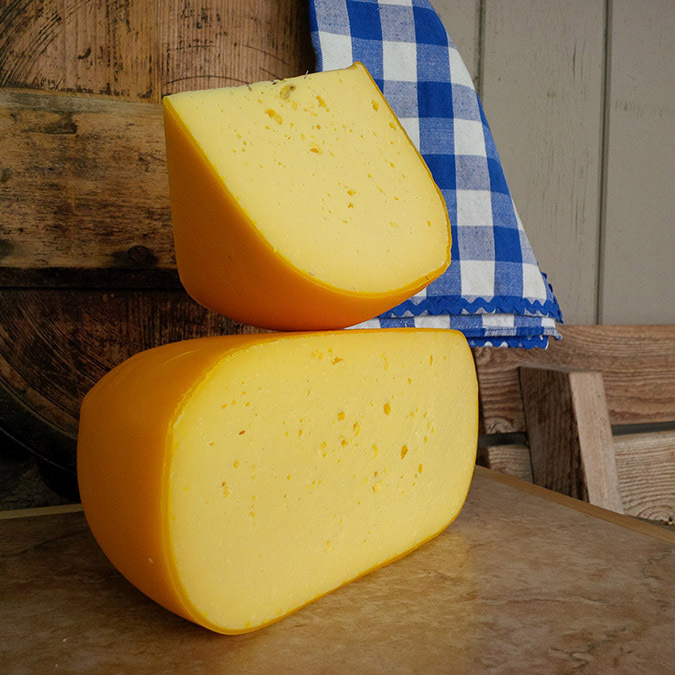 Heidi is a great table cheese and also perfect for fondue, melted on French onion soup, and in baking and cooking. Similar to a gruyere. A fresh, cream cheese made with whole dairy milk and an aromatic European culture which gives it a lemony freshness. It is wonderful plain or in spreads and baking. 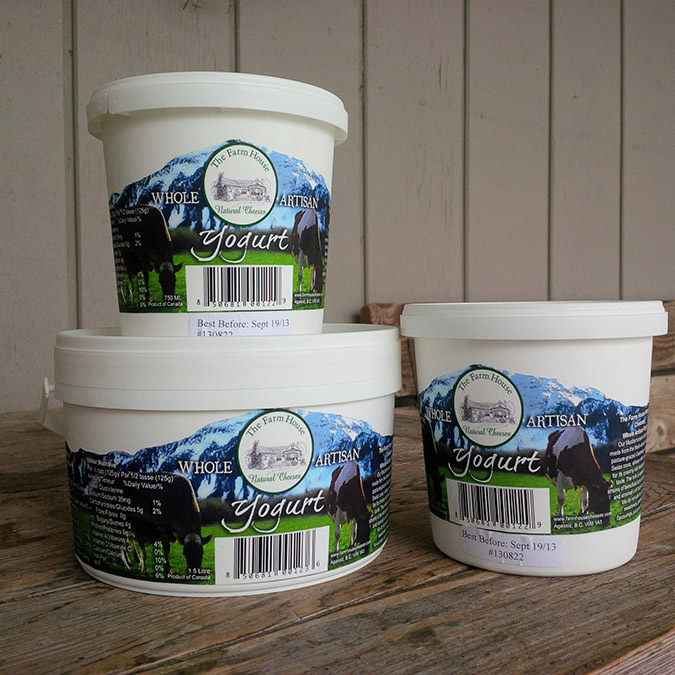 Available bulk in tubs or table-ready, three-inch rounds in various flavours. 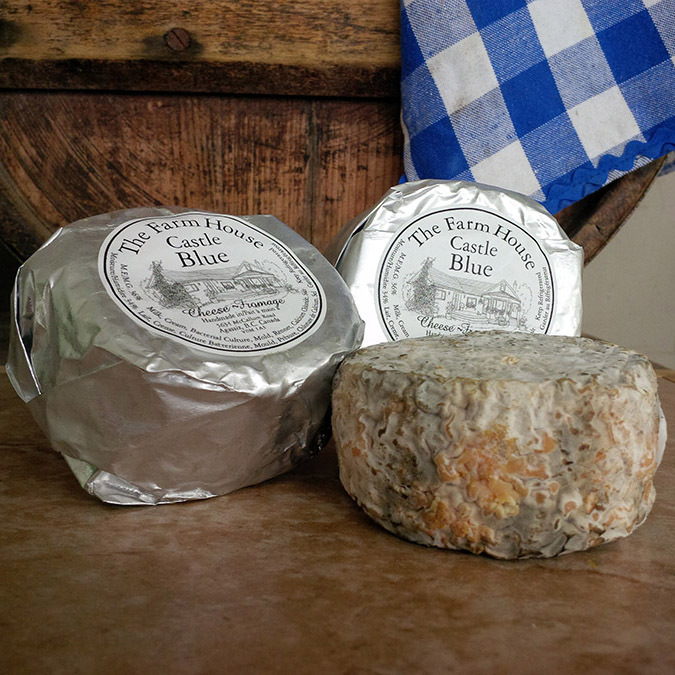 A rich, creamy, blue-veined cheese, semi-soft, with a sweet undertone. Incomparable! 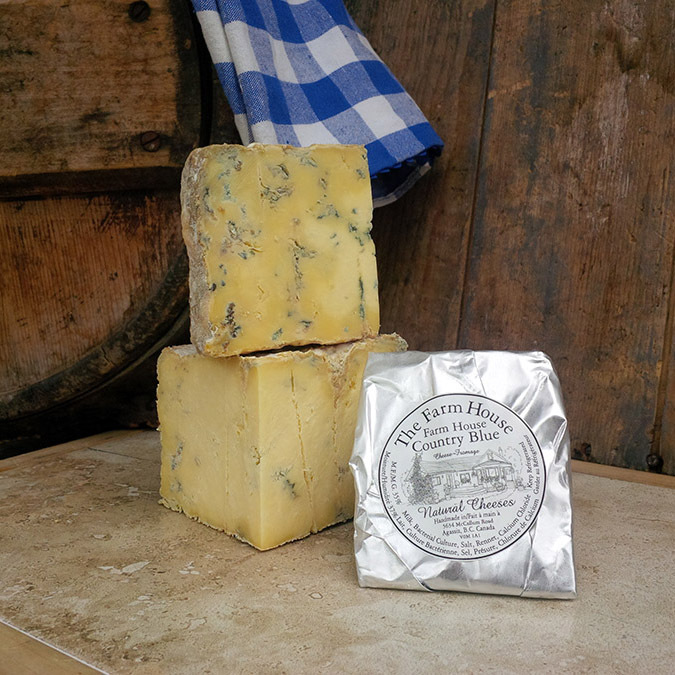 Made with a traditional Stilton recipe, it features a creamy, crumbly texture with blue mottling throughout and balanced salt and sharpness. 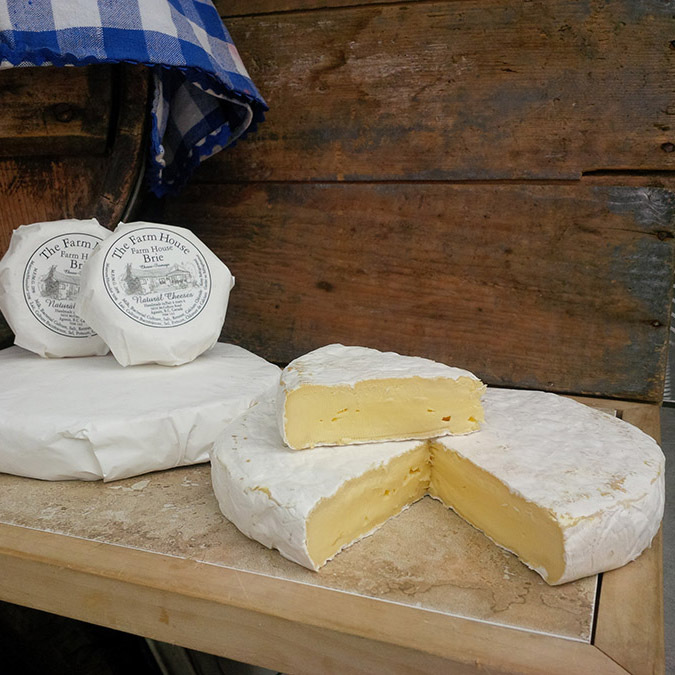 Similar to a French Chaource, this beautiful cheese has a dense, creamy texture encased in a delicate mould-ripened crust, meltingly smooth to the point of decadence. 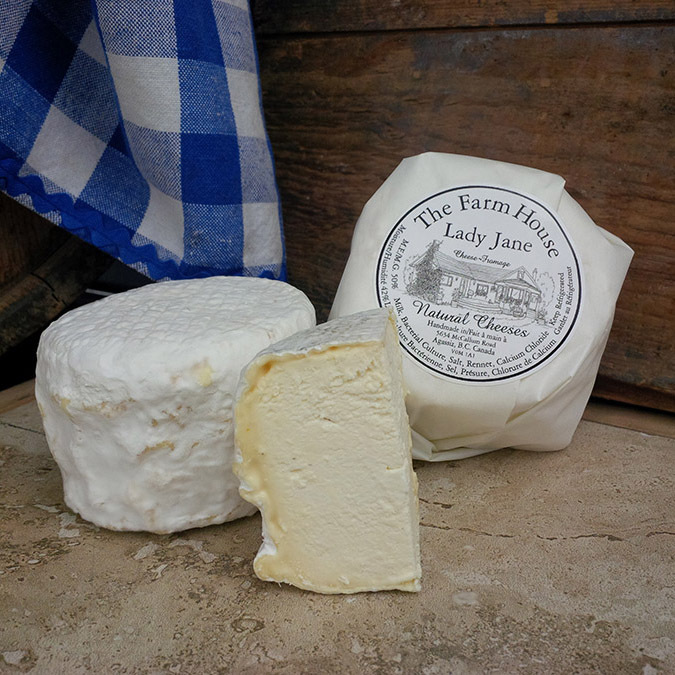 An aristocrat among cheeses, our Lady Jane has found its way on to the menus of many of Vancouver’s high-end restaurants. Indulge, and pair it with a glass of Prosecco. a Mediterranean-style yogurt ripened with four strains of beneficial lactic bacteria, set and strained until thick and creamy. We don’t add any thickeners, sweeteners, preservatives or flavourings, just simply pure milk. 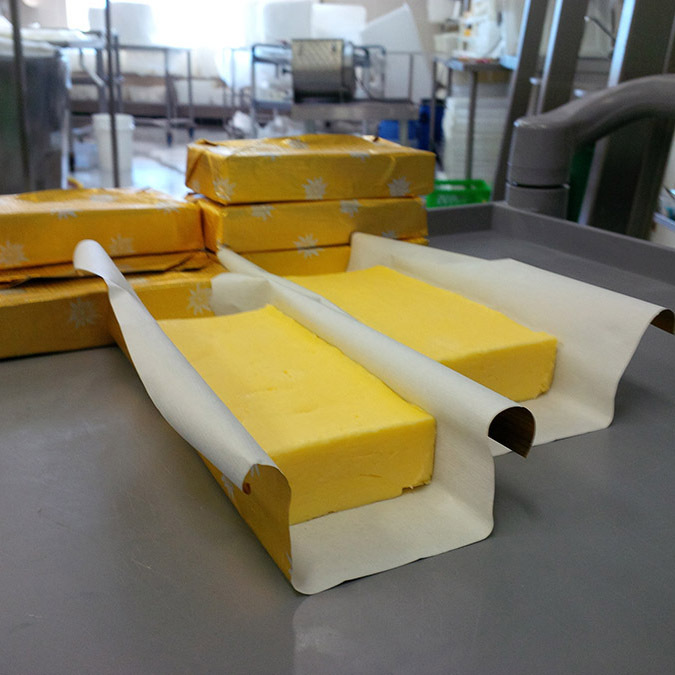 Our small-batch cultured butter is highly sought after for its incredible flavour. 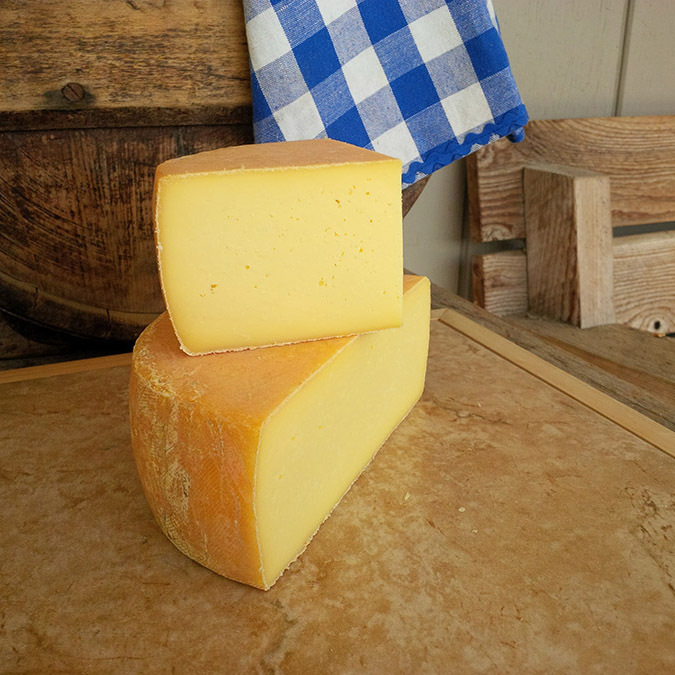 The naturally deep yellow colour is characteristic of our pasture fed Guernsey & Brown Swiss cow’s milk. 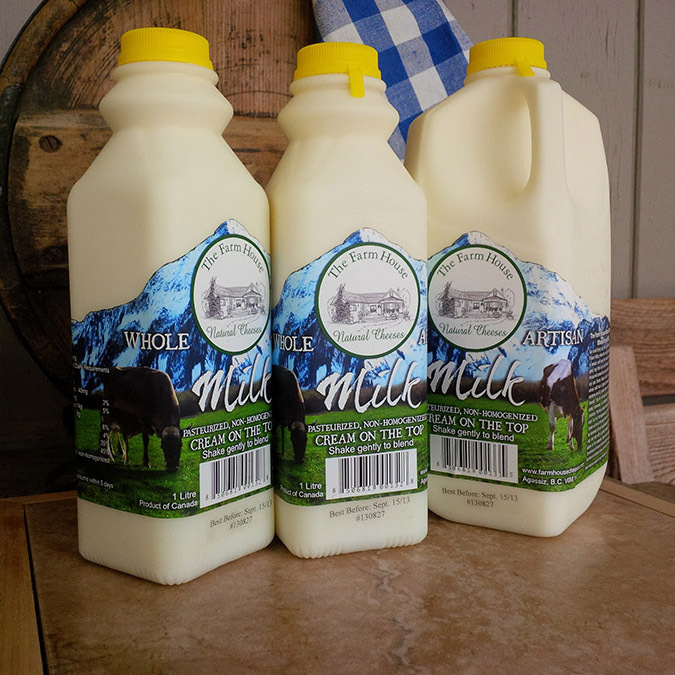 Pasteurized, Non-Homogenized: Our fresh, whole milk is gently pasteurized, so the rich golden cream will rise to the top of the milk, where it can be skimmed off for use separately or blended into the milk with a gentle shake.